New 2018 superlight model! Coming soon! Made with the lightest polyester fabric on the market! The choice of the best 470’s team as well. 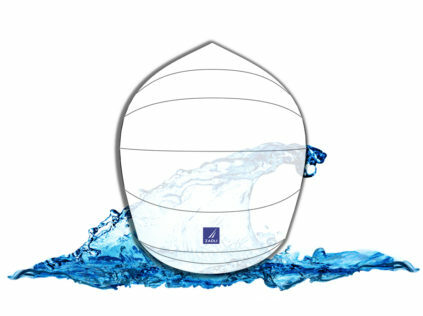 The new spinnaker ! 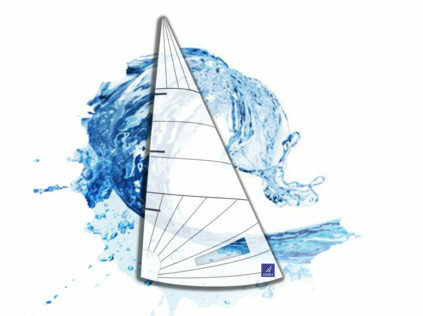 Based on the new generation of the successful 470 SPK line (gold medal Rio 2016), this spinnaker is designed with the latest sail design software. 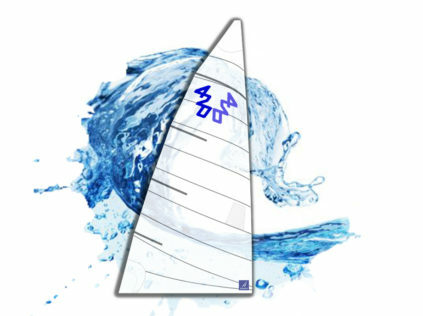 Optimized for the 420, the SPK spinnakers have a greater projected surface and are extremely performing in downwind.